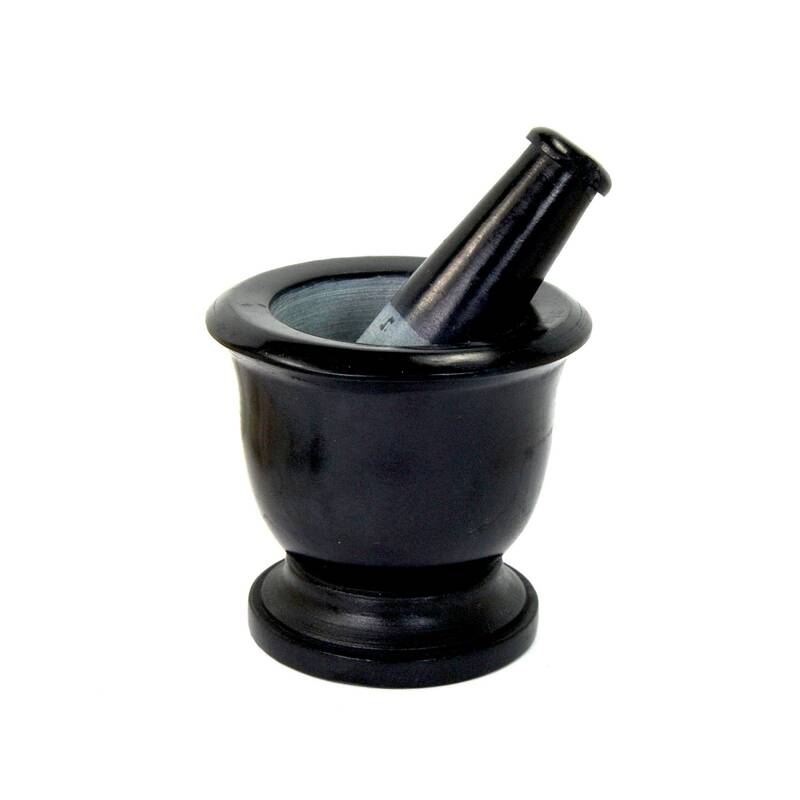 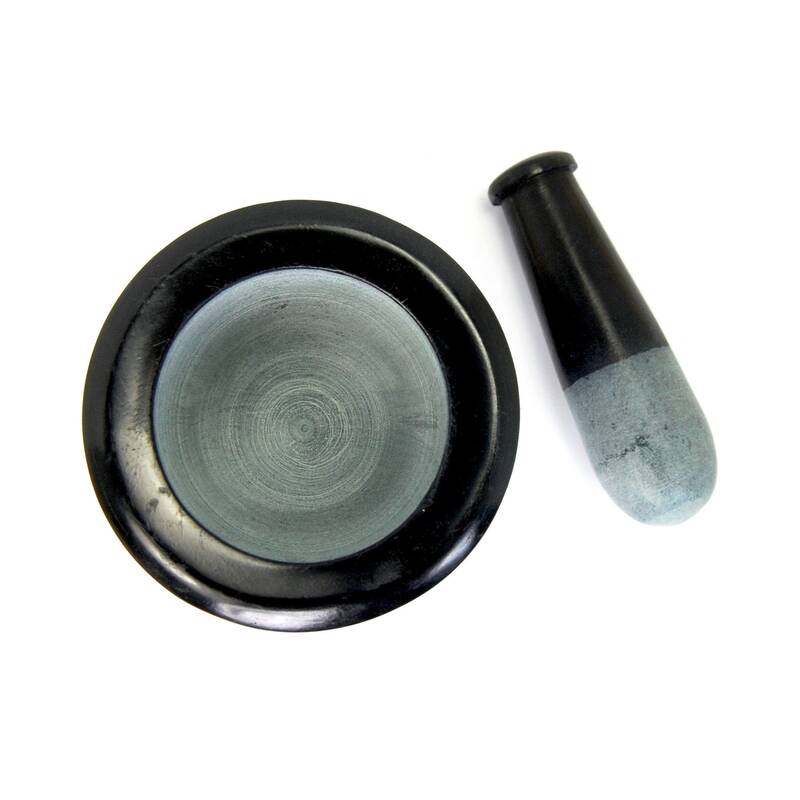 For your consideration is this black soapstone mortar and pestle for blending herbs or incense. 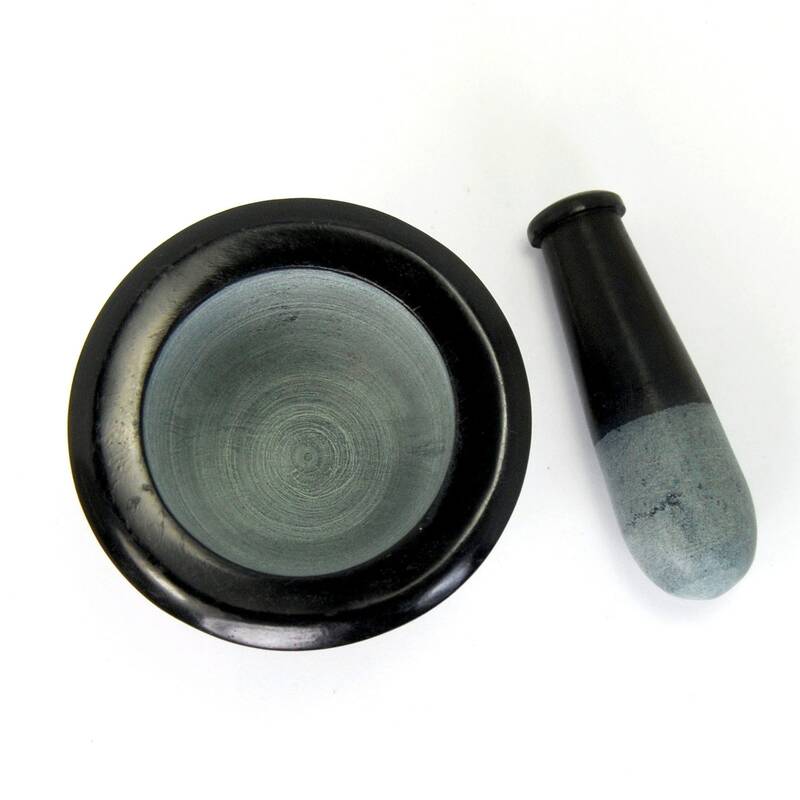 It measures 2.75 inches tall and is 3 inches in diameter. 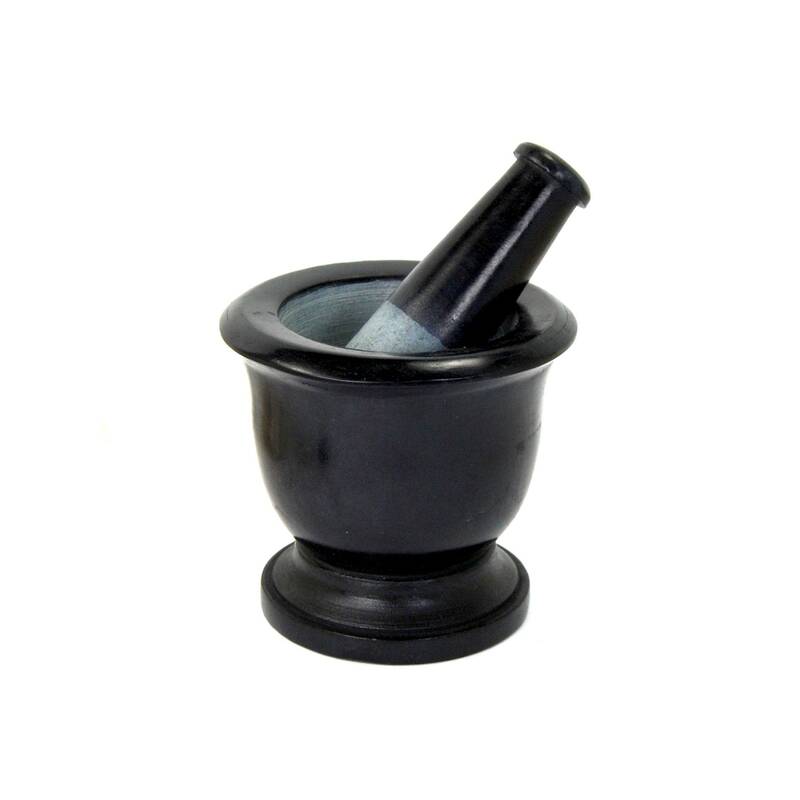 The pestle measures 3.25 inches long.